Houston—From the zero-gravity environment of outer space to molecules deep within the body, Texas innovators are using technology to change the way we live, work, and play. 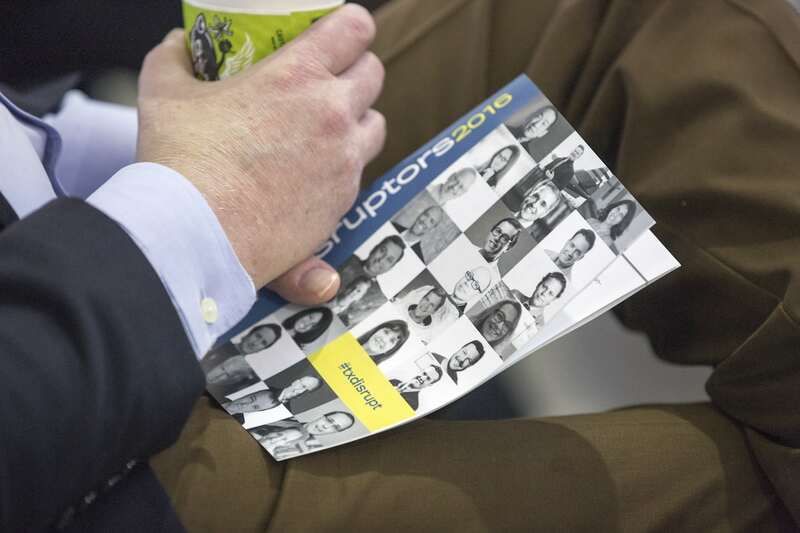 Xconomy’s upcoming Disruptors conference in Houston will explore all of this and more. Today, we are releasing the full agenda for this daylong forum, taking place October 27 at the Texas Medical Center accelerator, TMCx. 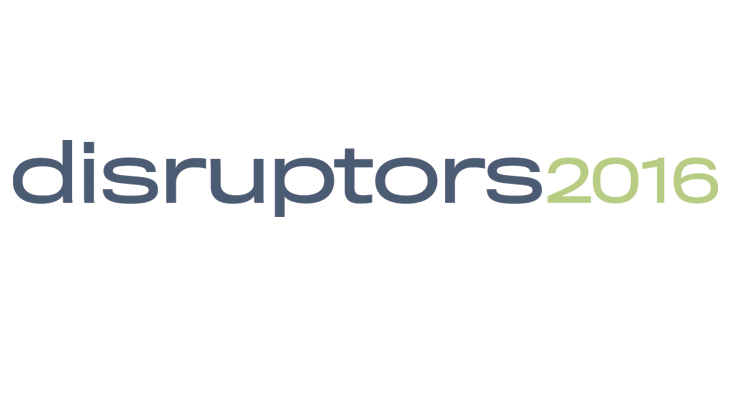 As you’ll see, the Disruptors program features some of the most forward-thinking executives, founders, investors, and scientists leading technology innovation in Texas and beyond. —Talks by Edward Jung, co-founder and CTO of Intellectual Ventures in Bellevue, WA, and former Microsoft executive; former NASA astronaut Scott Parazynski; former IBM Watson executive Manoj Saxena; Ethernet founder Bob Metcalfe; and Texas Heart Institute surgeon and inventor Billy Cohn. —Panel discussions on technology’s impact in transportation (Rise founder Nick Kennedy and Joseph Kopser, president at moovel), the digital oilfield (Climate Impact Capital’s Alex Rozenfeld, Houston Ventures CEO Chip Davis, and others), and reinventing both the accelerator and the way startups raise funds. Houston innovators such as Ronald DePinho at the Texas Medical Center will discuss leveraging data analytics to customize cancer treatment. —Disruptors will also feature spotlight talks and demonstrations from innovative companies such as Xenex, which has developed a disinfecting robot for use in hospitals, and Virtuix, which has a virtual reality treadmill for use in gaming and other sectors. —And, of course, there will be networking opportunities to connect with the speakers and fellow attendees. We look forward to welcoming you to TMCx next month. To register, please click here.